An earlier version of this piece was posted on the Honest History site on 23 January 2017, by courtesy of the author. Below are some of our introductory remarks to that 2017 post (included again because they contain a number of useful links). We have included also the illustrations that accompanied the initial post and a couple of comments we received. There was also a collection of links in 2018. 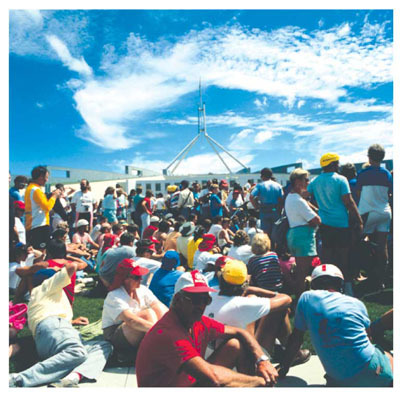 We have not thought it necessary to post links to the 2019 crop of mainstream media articles on Australia Day – the arguments seem to be much the same as in previous years – but have separately highlighted a useful piece by Arrernte writer Celeste Liddle in Eureka Street. Here’s a Guardian Australia leader on the same subject. Kevin Donnelly in the Daily Telegraph has a different view. Then there was Indigenous journalist Amy McQuire in the New York Times (read the comments, too), some articles on Pearls and Irritations, notably this from John Menadue, and in Fairfax, Amanda Laugesen from the Australian National Dictionary on the history of the day, and Phil Glendinning of the Refugee Council on the Australian fairness ideal and other things. Plus a swag of articles on The Conversation. And Guardian Australia‘s Paul Daley. (John Menadue and Paul Daley are among Honest History’s distinguished supporters.) A view from the Communist Party of Australia. As a letter to the editor in the Canberra Times said, the real point seems not to be worrying about the date but coming to grips with all of our history, good bits, bad bits, and bits worth celebrating. Indigenous academic Larissa Behrendt and Paul Daley have chapters in The Honest History Book (out in April) covering some of the issues being canvassed now about Australia’s settler-Indigenous past. There is also Carmen Lawrence on whether Australia is still the land of the ‘fair go’. If we Australians simply cannot get by without a special day, we should choose to celebrate something we did for ourselves, not something that was done to us. 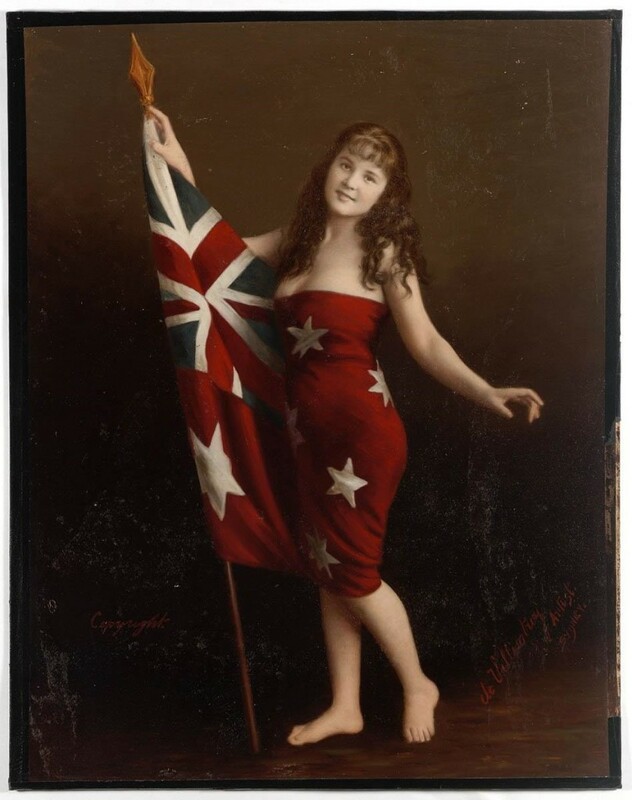 One strong contender is 29 November, when the diggers at Ballarat took the Eureka Oath: ‘We swear by the Southern Cross to stand truly by each other, and fight to defend our rights and liberties.’ Other possibilities are the defeats of the two conscription plebiscites in 1916 and 1917, or the failed referendum to ban the Communist Party in 1951. All four dates should be annual celebrations in a republic. The choice has to be towards the lives of everyday Australians, not an occasion for another bout of trumpery from bunyip aristocrats. Importantly, a people’s day will value the joys of life, not the horrors of war and death. A new date for Australia Day? The Indians will be pleased to have 26 January to themselves. No other country appears to have 23 August.But it is right in the middle of 3rd term and HSC preparation time.Good for a skiing weekend for those who can still afford one.It still commemorates British colonialism, however, so what’s the point? I propose that we change the date when we become a republic and call it Independence day or Diversity Day. Until then, we are only perpetuating the status quo. 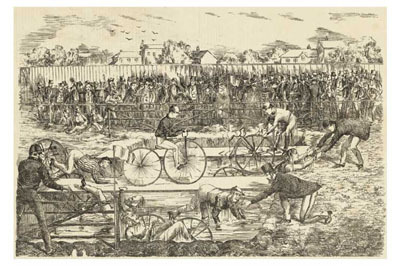 Australia Day has been celebrated on 26 January since 1888, the centenary of the First Fleet’s arrival in Sydney, when the Australian Natives Association proposed it as a national day. In due course it was taken up by each of the colonies and has become a mixed day of celebration and lively summer holiday. However, we are all aware that there have been many reservations about and some strong opposition to the date. For states other than New South Wales it has less relevance, and many in the Indigenous community see it as Invasion Day, rather than something to be celebrated. There has been ongoing talk about nominating a new day to celebrate our nationhood, one that might get away from the cultural and political connotations of 26 January, but each of the proposed candidates has provoked objections. 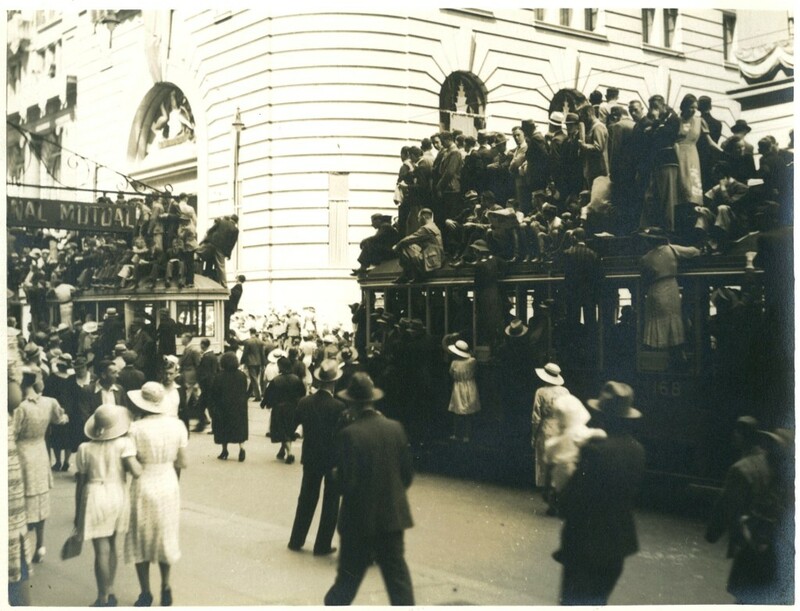 The first day of January (declaration of the Commonwealth) is already a public holiday and 25 April (Anzac Day) is objected to because of its military overtones. There appear to be few uncontroversial alternatives. I am proposing 23 August. Why? Because it appears to be the first recorded date, in 1804, on which the term ‘Australia’ was written. It was proposed in a letter from Matthew Flinders to Joseph Banks. The propriety of the name Australia or Terra Australis, which I have applied to the whole body of what has generally been called New Holland must be submitted to the approbation of the Admiralty and the learned in geography. It seems to me an inconsistent thing that Captain Cook’s New South Wales should be absorbed in the New Holland of the Dutch, and therefore I have reverted to the original name Terra Australis or the Great South Land, by which it was distinguished even by the Dutch … but as it is required that the whole body should have one general name, since it is now known that it is certainly all one land, so I judge that one more acceptable to all parties and on all accounts cannot be found than that now applied. [Letter from Matthew Flinders to Joseph Banks, 23 August 1804, enclosing a chart of ‘New Holland’ (Australia), Papers of the Board of Longitude Collection, accessed through Cambridge Digital Library, http://cudl.lib.cam.ac.uk. Banks must have received the letter, but for unknown reasons did not unpack the chart to examine it. On this evidence, it would seem that 23 August was the birthdate of our nation’s name and its nominal conception as a single entity. It is an appealing day as it is inclusive of all Australian geographical areas and offers a united identity for both original Australians and subsequent generations of immigrants. As far as I can see, it has no obvious problematic political or other overtones, and it does not appear to clash with other holidays.